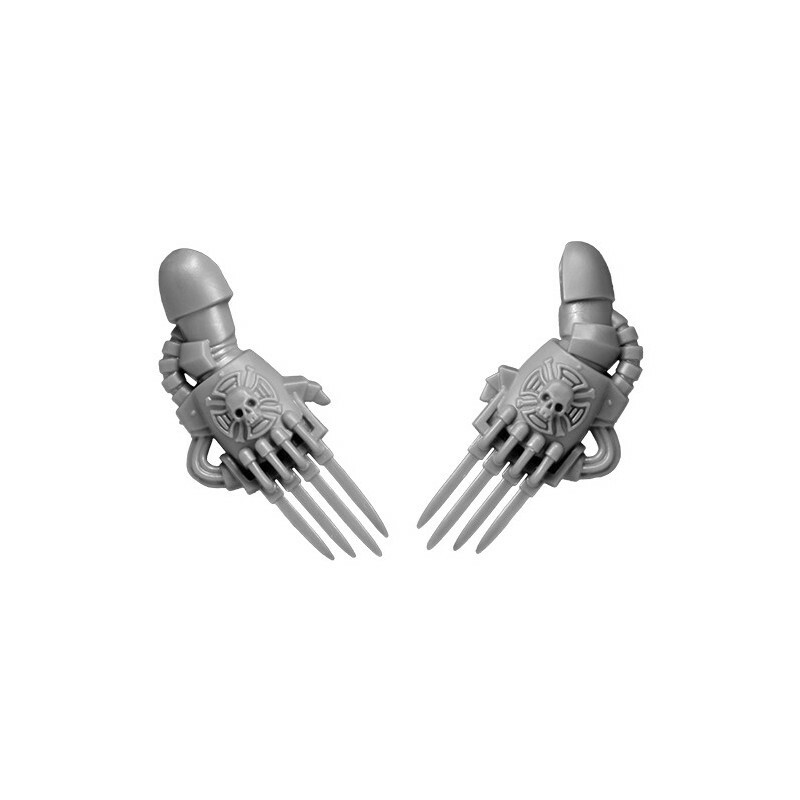 Lightning Claws C Space Marine Vanguard Squad. 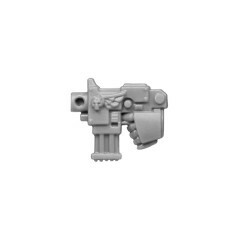 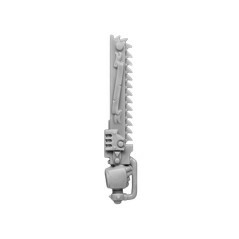 Originally from Space Marine Vanguard Squad box of the Warhammer 40k range, 2013 edition. 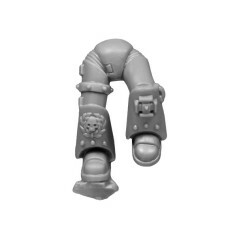 Type : Warhammer 40000 - Elites - Space Marine - Vanguard Squad. 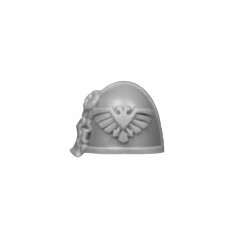 In an Astartes Space Marine chapter the first company gathers elite Space Marine Vanguard are members. 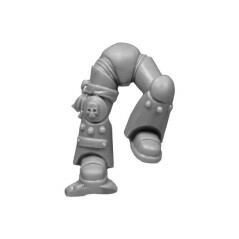 The Vanguard Squad is composed of veterans whose experience is matched of hundred fights, hardened by a rigorous and intense training process. 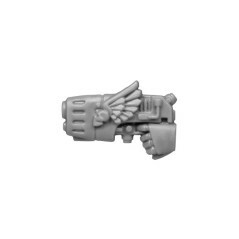 In a battle Vanguard mastery their enemies in close combat combat where their art excels. 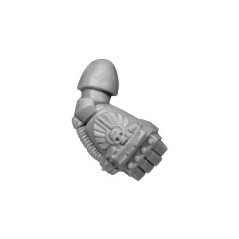 A simple assault is enough to break the lines of xenos on a battlefield. 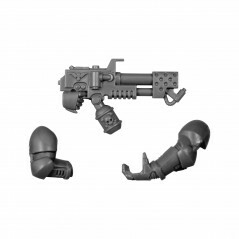 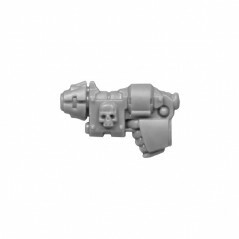 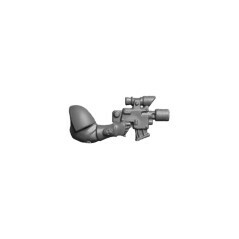 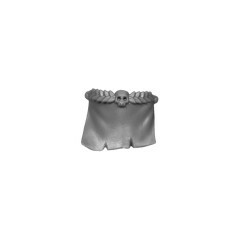 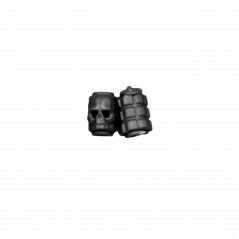 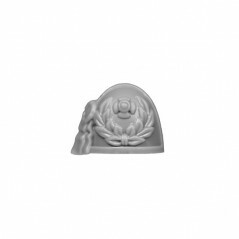 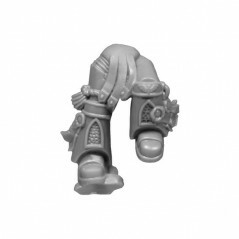 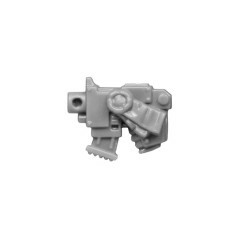 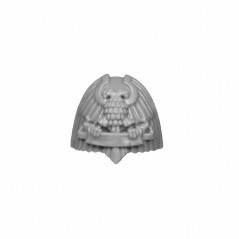 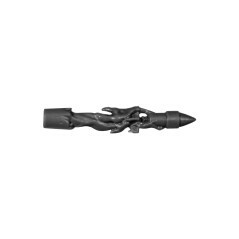 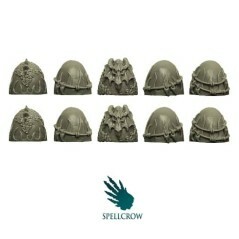 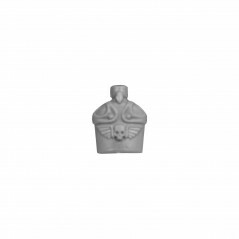 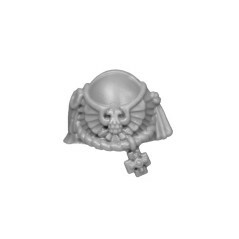 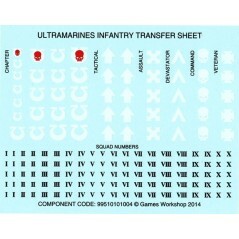 Add in your bitzbox, Space Marines Vanguard Squad bits - Bitz Store is your Warhammer 40k Bits retailer Bits.